Are you looking for an SUV for sale near you?Do you need more space for your growing family? Have you quickly grown out of the car you are driving now? Not enough leg room or wiggle room? Here at 56 Auto Sales London, we can show you what we have at our dealership no matter what you are looking for, and we have a large selection of cars, SUVs, minivans, trucks. Once you come to our dealership, you will be helped by our trained staff who will be there to answer any questions that you may have about any of our used SUVs near you. You will be greeted by our trained staff who will answer any questions that you may have about any of our vehicles. When the time is right for you, we will graciously show you our inventory including used SUV with 3rd-row seating. and have a better perspective on what you want and need. Have you been looking for used SUV with 3rd-row seating? 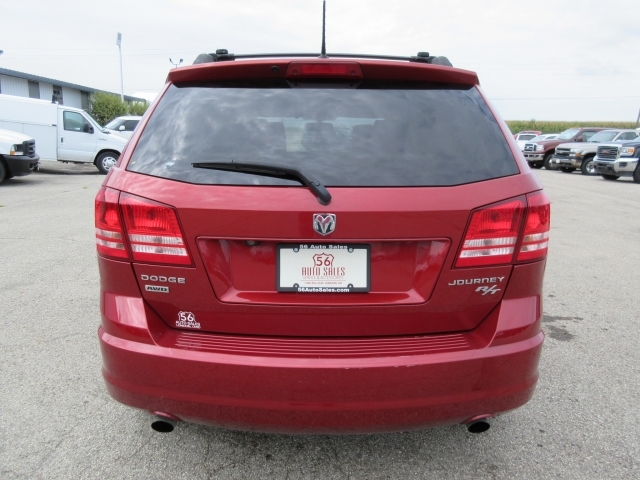 We have a beautiful Inferno Red Crystal Pearl 2009 Dodge Journey SUV for sale. 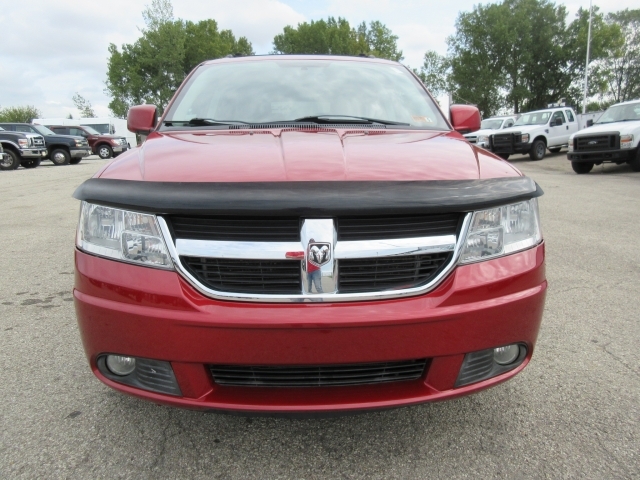 This Dodge comes with third-row seat, leather seats, which are also heated, also comes with a CD Player, AC, Power Windows, Power Door Locks, Steering Wheel Controls, Navigation, a sunroof, and a Rear Entertainment System. The Interior of this SUV is Pastel Pebble Beige and a 6cyl Engine. 6 Speed Automatic Transmission and All Wheel Drive. If you're looking to cool this SUV off or heat it up, it comes with Multizone climate control, Remote Start Engine, Satellite Radio, Garage Door Opener, and an Anti Theft System. So this used car for sale in London comes with a lot of really nice options, and it's a beautiful color. Really eye appealing and stands out.